Dubai Tour Services offer to experience the unique Hatta Mountain Tour. 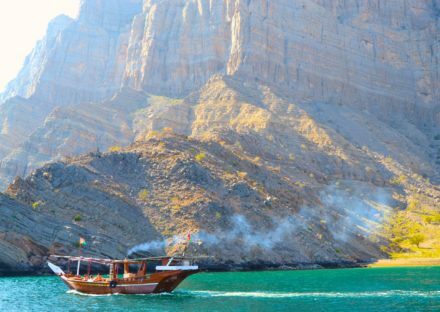 The Oman Musandam tour is a perfect tour for world traveler and tourists who seek a natural even exciting and extraordinary view of Dubai. Hatta offers you different yet more interesting packages including the wadi bashing and dune bashing in city terrains of Dubai for a once in a life event. 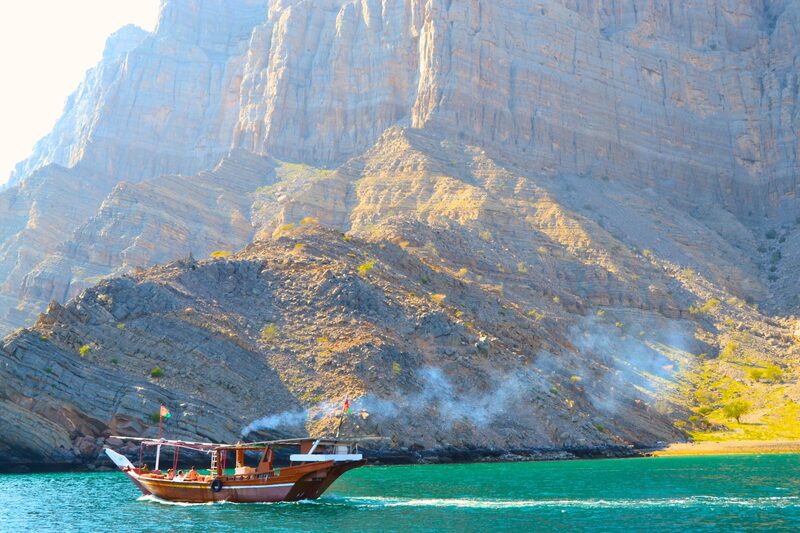 Oman Musandam Tour explores the new adventure of nature. Musandam Oman visit is an approach to have an association with the way of life and scenes of the extraordinary compared to other places in the Sultanate of Oman. 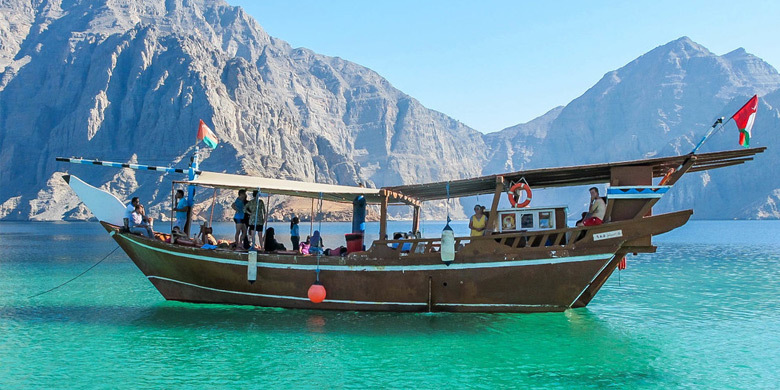 Oman Musandam Tours from Dubai is a door to recognize the wide display of tortoise shoreline and tasty nourishment served by our well-trained visit guides. 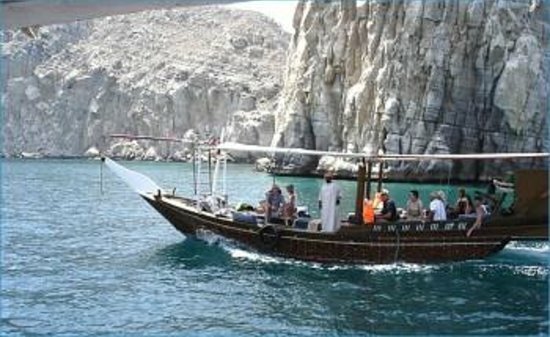 Find the must-see attractions of Oman Musandam Tour Dubai and expose unique encounters that will give you layers of memories worth remembering. 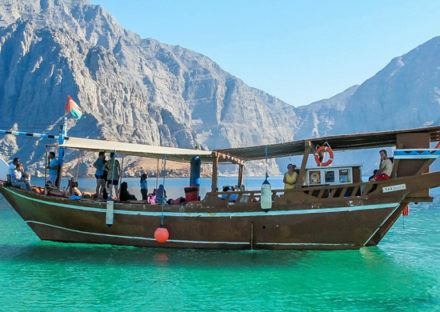 The Sultanate of Oman is beginning to open its entryway for tourism and this is the best time to explore the pure natural place like Musandam. 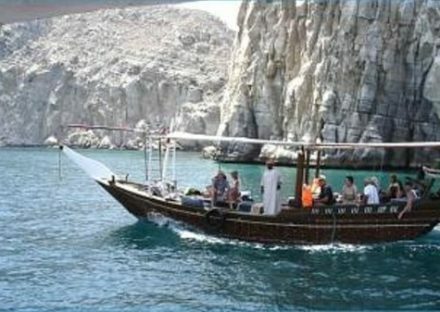 The Musandam Peninsula is situated on the northern border of the Sultanate of Oman. The high mountains in this area ascend for in excess of two thousand meters above ocean level. The mountains spread out in a normally geometrical manner. This region moreover includes the most critical conduit, The Strait of Hormuz. The juxtaposition of ocean and mountains is viewed as one of the elite highlights of this region. Journeys in watercraft and conventional boats give the guest life-changing happiness while jumping fans at the lovely coral reefs can dive to their souls’ substance. Archeological locales additionally possess large amounts of this region. The Musandam Governorate is a bumpy Omani landmass anticipating into the Strait of Hormuz, isolated from whatever is left of the nation by the United Arab Emirates. Its mountainous coastline highlights fjordlike deltas called khors, and its waters are home to dolphins and other marine life. 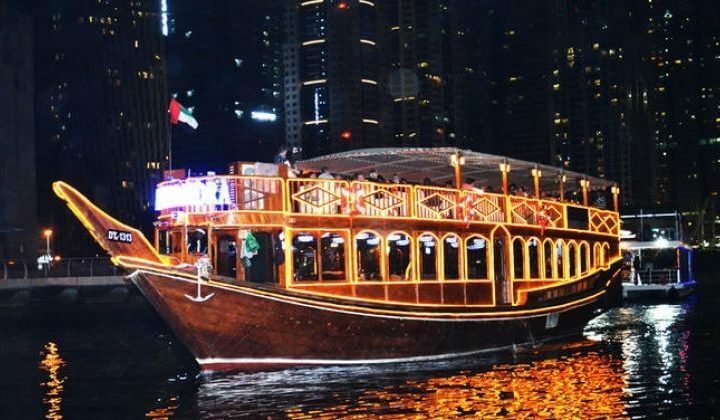 Dhow travels are a well-known movement. In Khasab, the capital, the seventeenth-century Khasab Fort houses exhibition hall shows. Changing and Cancellation will be accepted at least 24 hours in advance. Cancellation or change in the plan less than 24 hours will result in full charge. 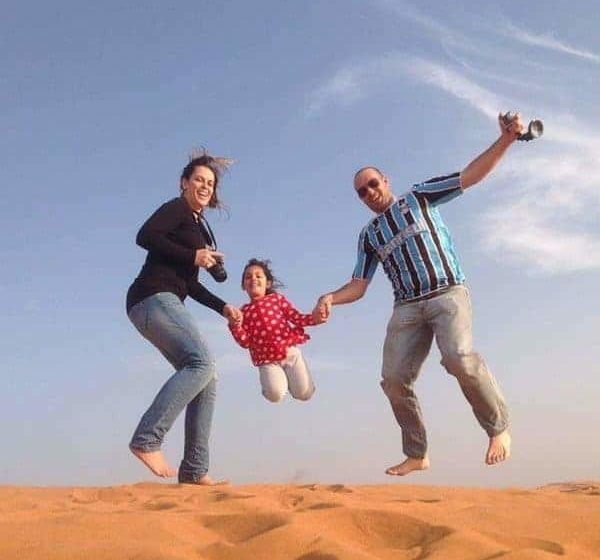 Patients, Elders with back pain or disability, pregnant women are advised to avoid dune bashing. Infants under three years are free of charge while children above three years are charged fully. Payment can be made by bank transfer or cash upon arrival to the pickup point. For more details and group discounts, please contact us on the phone number at the top and bottom of this page.